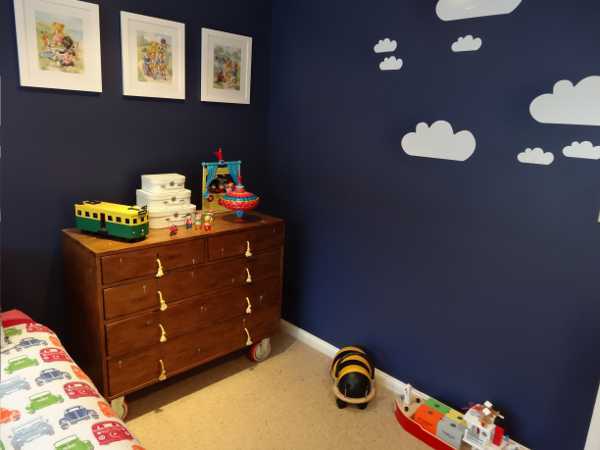 We’ve shown you a couple of amazing nurseries over the past few weeks, but we’re thrilled to be able to delve behind the doors of a “big boy” room! This section may be called Show us your nursery but we all know nurseries are only such for a small amount of time. Then comes that transition into toddlerhood, and all that lies beyond. It means the farewelling of cots and change tables and heralds an era of beds and a chance to stamp some personality on your child’s space. 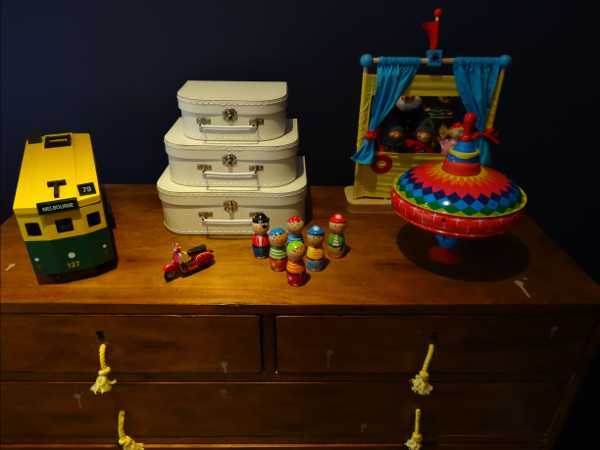 We love to accessorise with all things bright and vintage style when it comes to Zavier‘s room. 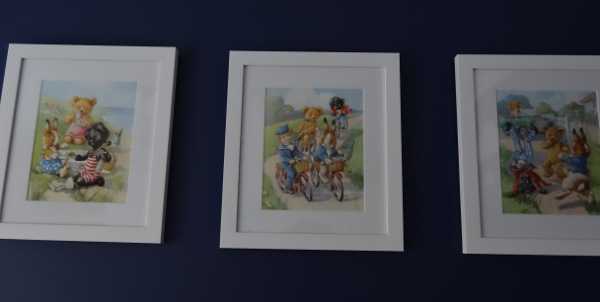 We have some very special pages from Zavier‘s grandma’s childhood book framed above his drawers. 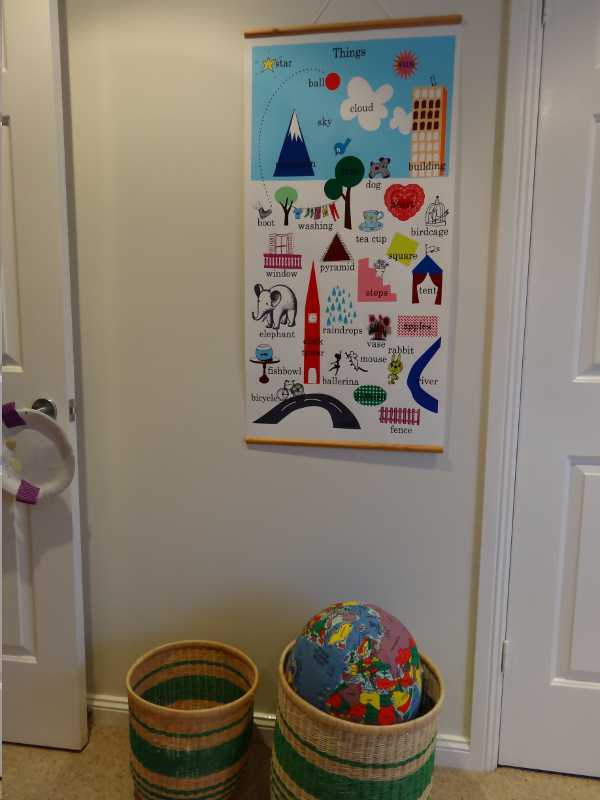 The inspiration came as we combined the lovely gifts received since his birth with a few sentimental elements, along with vibrant touches such as the ‘Things’ poster. It has proved to be a lovely space for him to hang out as he has transitioned to a growing four-year-old boy.